This is Classic Twill Baseball Cap is the latest addition to the legendary American clothing brand 's headwear line. The design is the simple and clean， A leather strap at the back else with sizing and A cotton sweatband inside the Cap top service it feel very comfortable to wear. 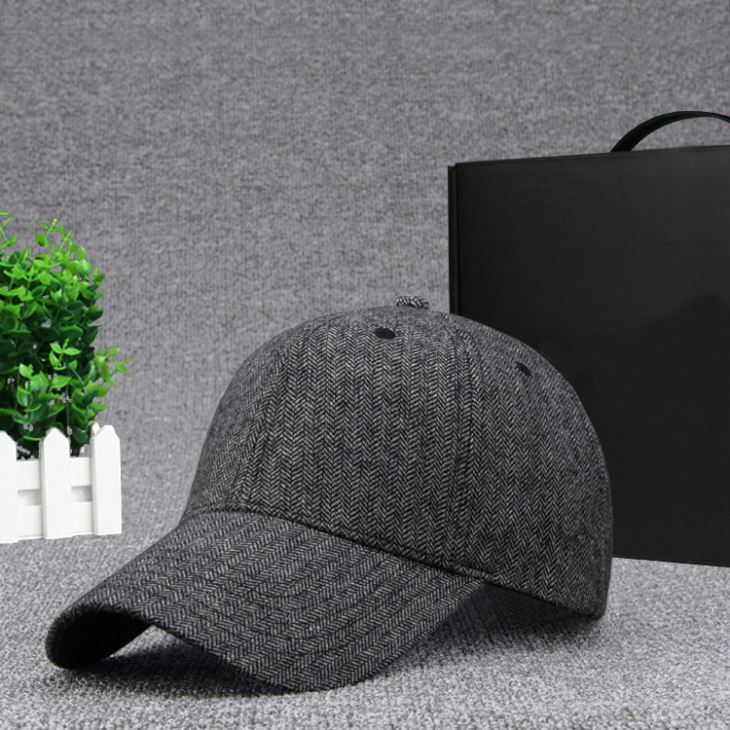 If you're interested in our snapback cap women fashion brand bone hip hop caps men hats wool black pink baseball cap, welcome to consult more details with our factory. We are one of the professional manufacturers and suppliers of various home textile products in China. The customized service is also available in low price.